All Products | Progress Trading Co. 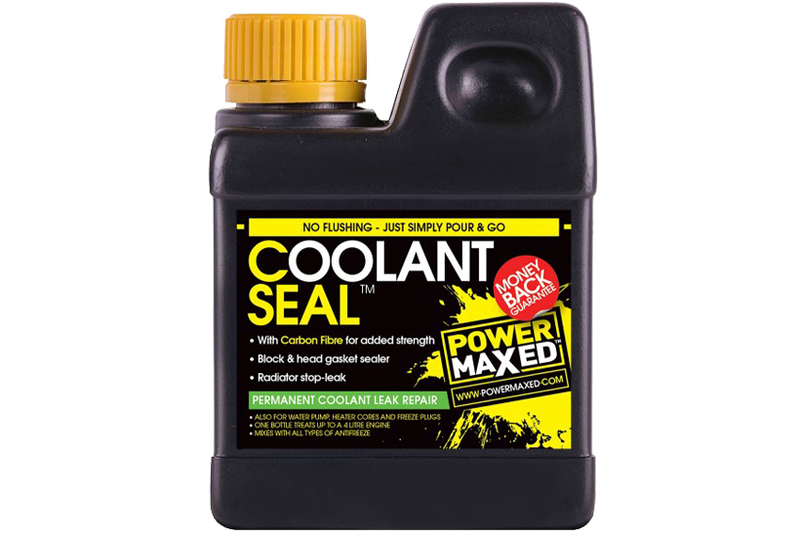 Designed with Carbon Fibre, Coolant Seal is carefully engineered to provide the best possible permanent seal for leaks in cooling systems. 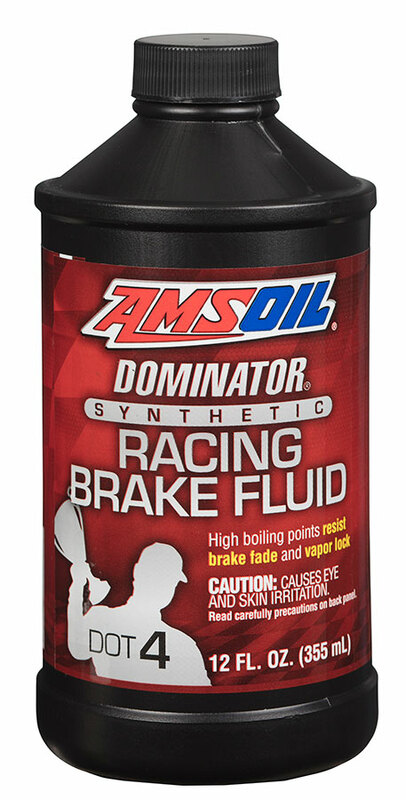 Sealing coolant leaks can be a preventative measure against blown head gaskets. Carbon Fibre has a very high tensile strength which is perfect for permanently sealing leaks in the cooling system without clogging. 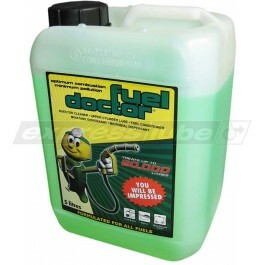 Fuel Doctors formulated our proprletary blended tank and injector cleaner from necessity - intially specialising in the cleaning of underground fuel storage tanks for emergency power generation. When presented with our first skid-mounted flat bottomed fuel tank, located directly under a generator, the tank posed numerous access problems. We had to resort to using off the shelf chemicals to flush and cleaan the tank. The abysmal results from this forced us to develop our chemical compound that could perform the required tasks in an industrial environment to an optinum standard. 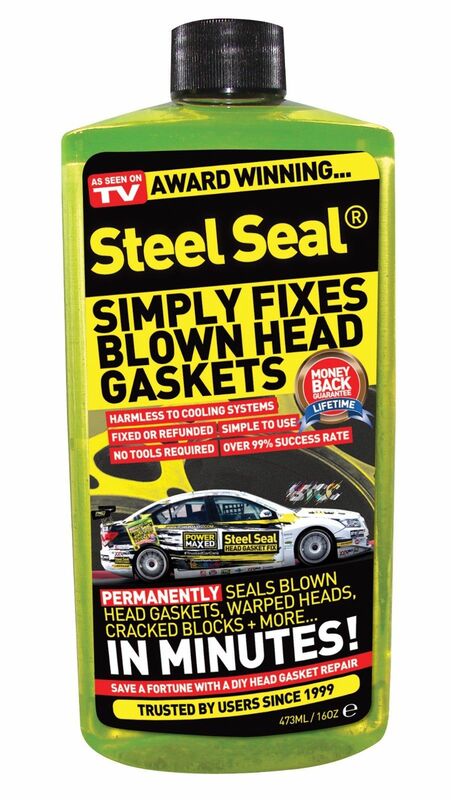 Does your car have a Blown Head Gasket? White smoke coming out of your car’s tailpipe? 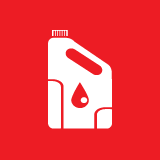 Is there water in your car’s oil? Is your engine overheating? 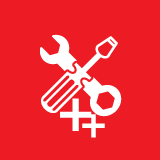 Is your vehicle idling rough? Is there backpressure or bubbling in your car’s radiator? External leaks and leaking freeze plugs? 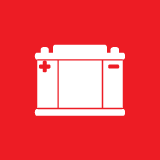 If you notice any of these signs, you need a head gasket repair sealant! These are all classic symptoms of a damaged head gasket. 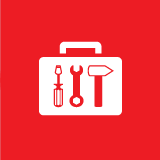 Ignoring these symptoms can lead to a costly repair bill. 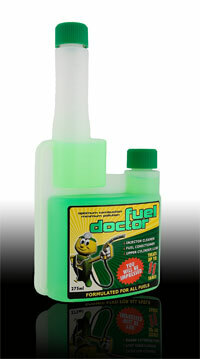 To fix the problem, you need a head gasket sealer that is proven to work! Fixing these problems is easy and guaranteed with Steel Seal. 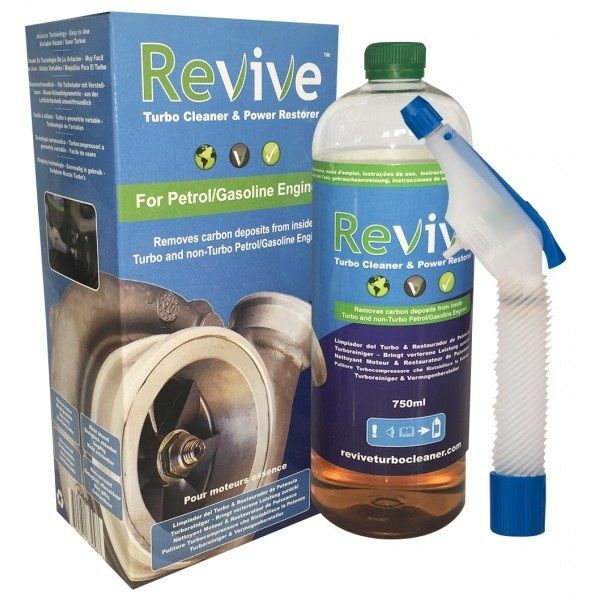 Revive treatments are safe water based, non toxic, non corrosive and non flammable fluids, using technology developed and used for the cleaning and maintenance of aviation jet engines, power station turbines, large marine diesel engines and now automotive engines. 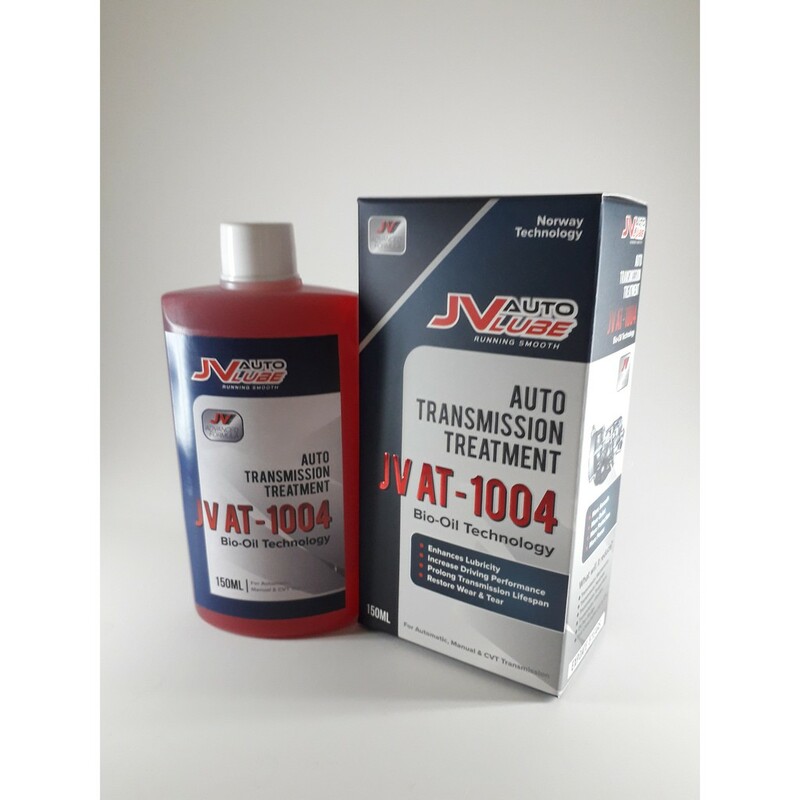 The treatment is sprayed into the vehicle’s intake system before the turbo inlet whilst the engine is running. 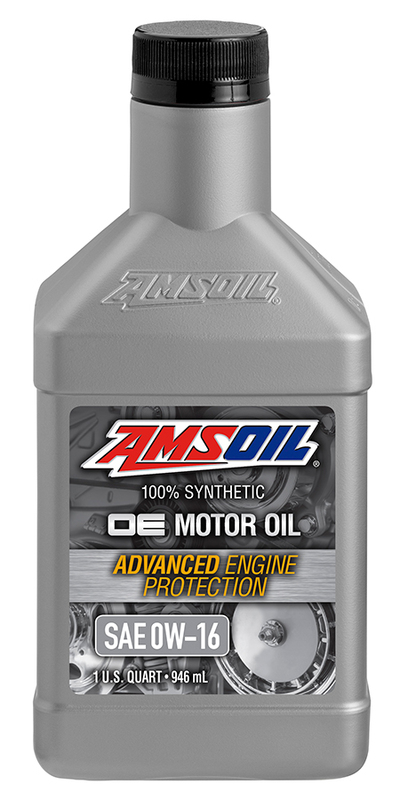 As the fluid passes through the engine, the active ingredients lock on to built up oily/carbon deposits and strips away surface layers. These tiny carbonised particles are no larger than the soot particles the engine naturally generates, making the process safe for vehicles fitted with catalysts and filters.